Just wanted to thank Gary and the Isle of Wight Digital Imaging Group for the most excellent photographic studio workshop last week-end at Dimbola. The course was great, I learnt a lot and was impressed by how professional both the trainer and model were. I’m looking forward to a refresher course later in the year, thanks. 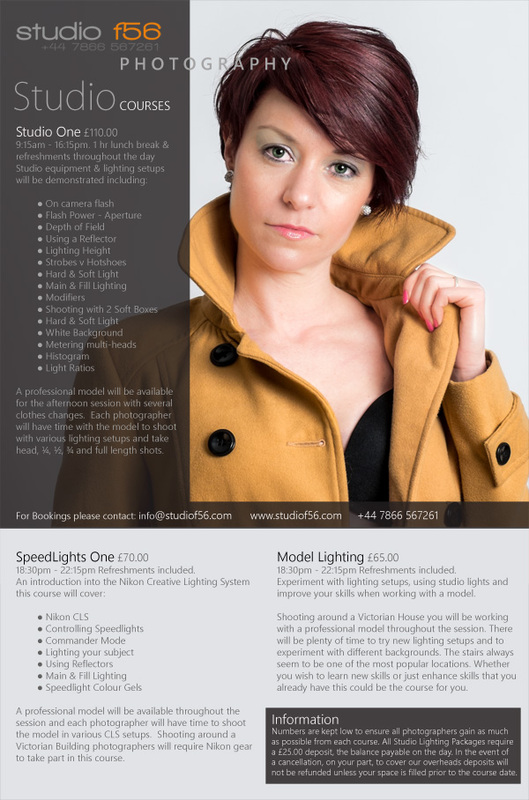 If you’ve always wanted to try studio photography, learn about lighting or just take the chance to shoot a professional model why not give one of these courses a go. 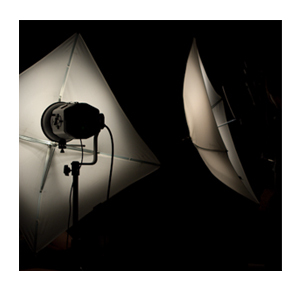 All studio courses are equipped with the latest Elinchrom computer controlled lighting systems. If you’ve always wanted to try studio photography, learn about lighting or just take the chance to shoot a professional model why not give one of these courses a go. To check-out Charlotte’s professional model portfolio just click the picture below. With hope of a peaceful Christmas and Happy New Year. If you like our Christmas Card which was taken of Watchbell Lane in Summer: and would like to try and make one for yourself, visit the Isle of Wight Digital Imaging Group link below. Looking for that special gift for a photographer? 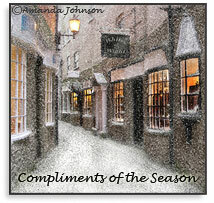 The Isle of Wight Digital Imaging Group (IWDIG) are pleased to launch new Gift Vouchers for Christmas 2012. Whether you’re looking for a stocking filler or that special photographic Christmas gift we have annual membership vouchers ranging from as little as £5 up to £20 offering different levels of membership including galleries, click here for full details of the membership benefits. The instruction and assistance we received was excellent. The model along with multiple lighting set ups and post production tips made a complex task both informative and fun. There is just one space left on the latest Adobe Lightroom Photographers Workflow Course on Saturday, 22nd September, 9.15am to 4.15pm. 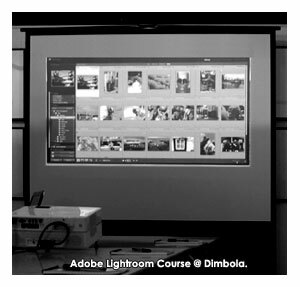 This hands-on application experience is focused on Adobe Photoshop Lightroom 4 – 4.x and is a unique opportunity for Photographers on the Isle of Wight. There are no other courses available specific to Lightroom on the Island, delegates will learn to download, organise, manage, develop, and present digital photography using their own laptops/pc. 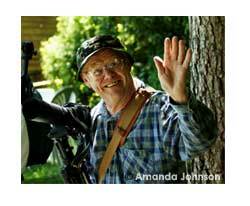 This course ensures a smooth transition to digital photography workflow and is led by qualified tutor Gary Early. In addition to our usual Isle of Wight Digital Imaging Group weekly photo tasks, Colin and Carla Haygarth recently took us on a Wildflower and Butterfly quest.